Jaw crushers are designed mainly for primary crushing applications. 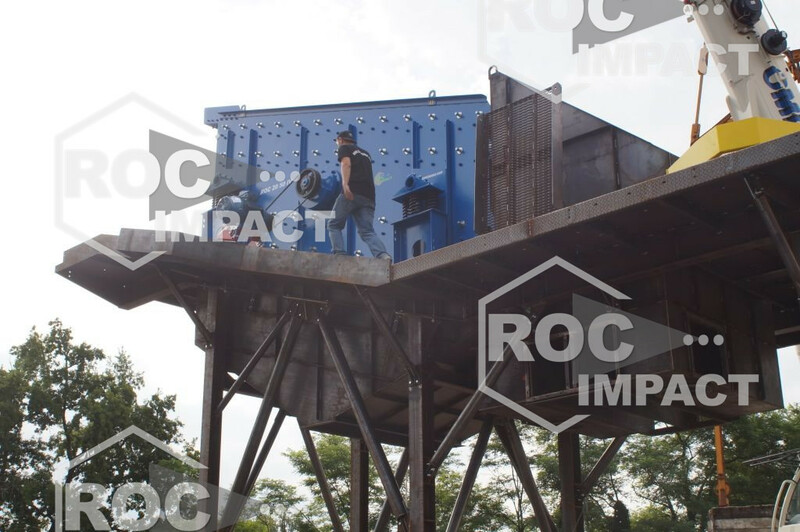 Basic design and rugged construction make Roc Impact jaw crushers ideal for any crushing operation. 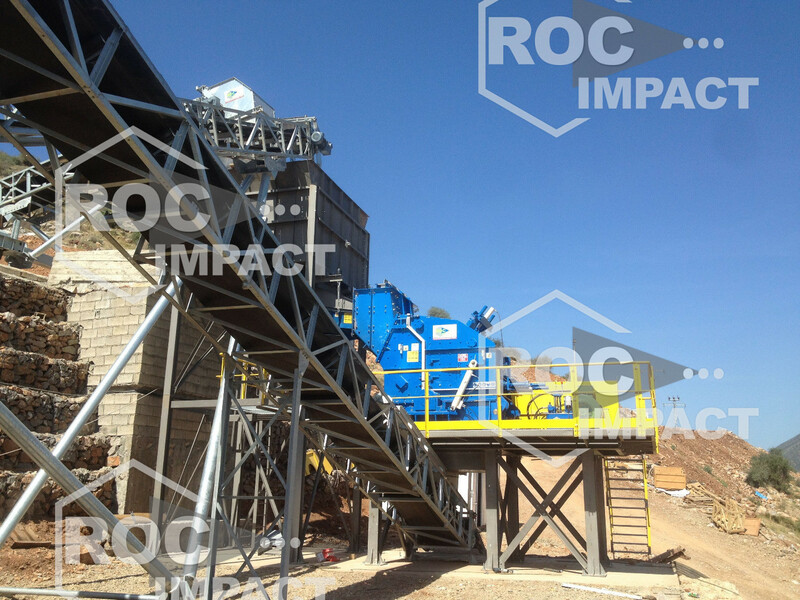 Roc Impact makes four main types of cone crusher designed for secondary or tertiary crushing of highly abrasive materials in ether fixed or mobile plants. 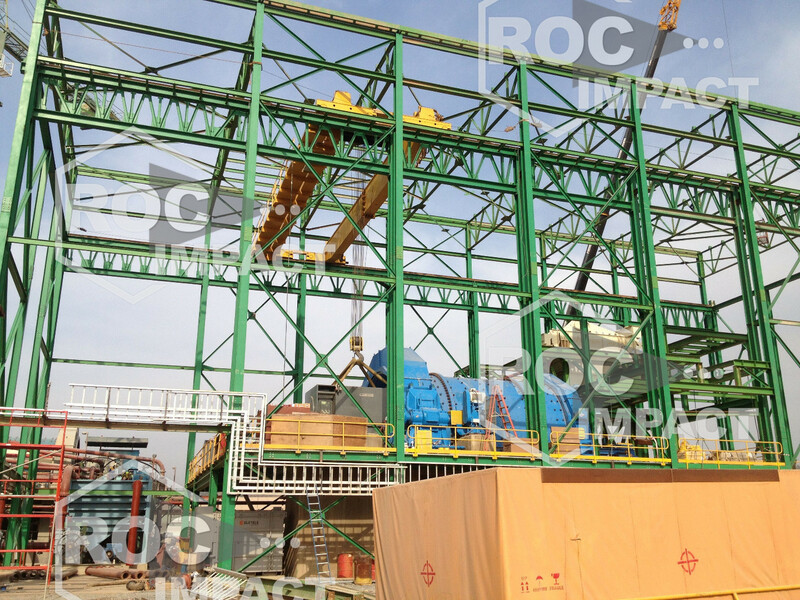 Used for crushing rock like limestone, shale, marble, sandstone, etc. but also ideal for recycling. Mobile crushing/screening plant specially designed for roadwork, compact, trailer-mounted equipment (road width).